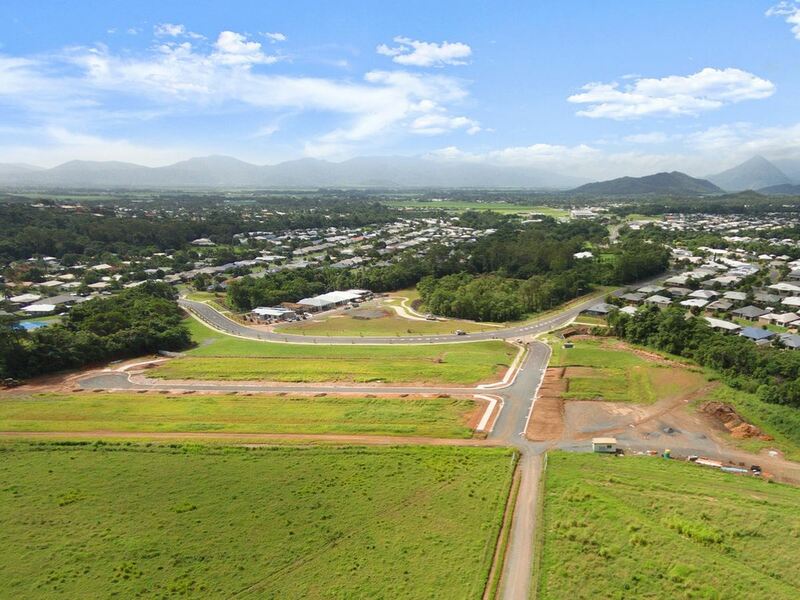 Cherrybrook offers a prime location in Bentley Park, just twenty minutes from the CBD and Cairns beaches. Just off the Pacific Highway, Cherrybrook is convenient to a wide range of amenities including shopping, schools and leisure facilities. All this on the fringe of the world heritage rainforest of Barron Gorge National Park. To enquire check out the website http://www.fortressgroup.com.au/cherrybrook/.